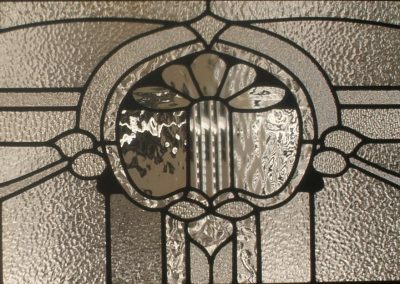 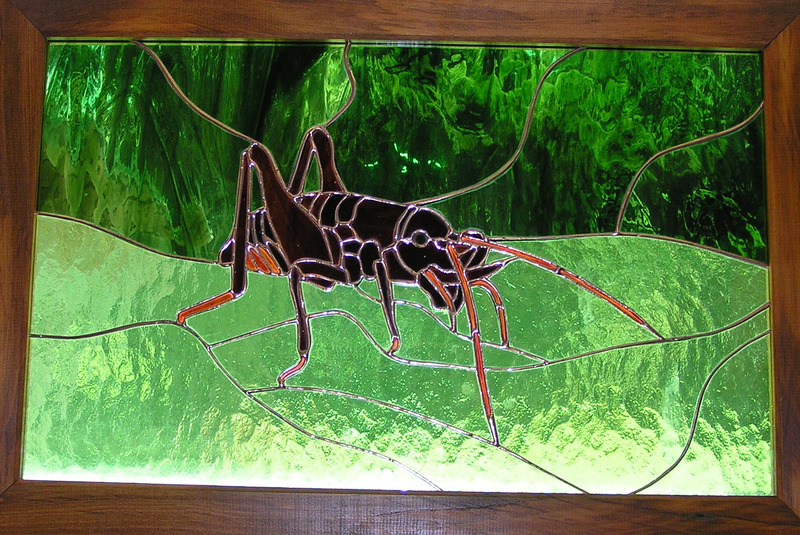 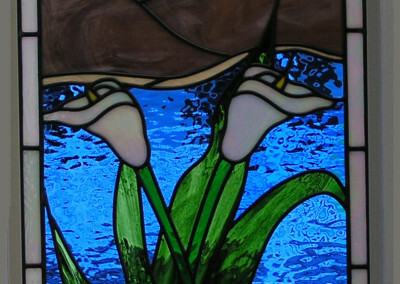 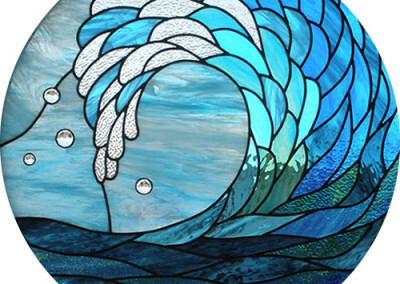 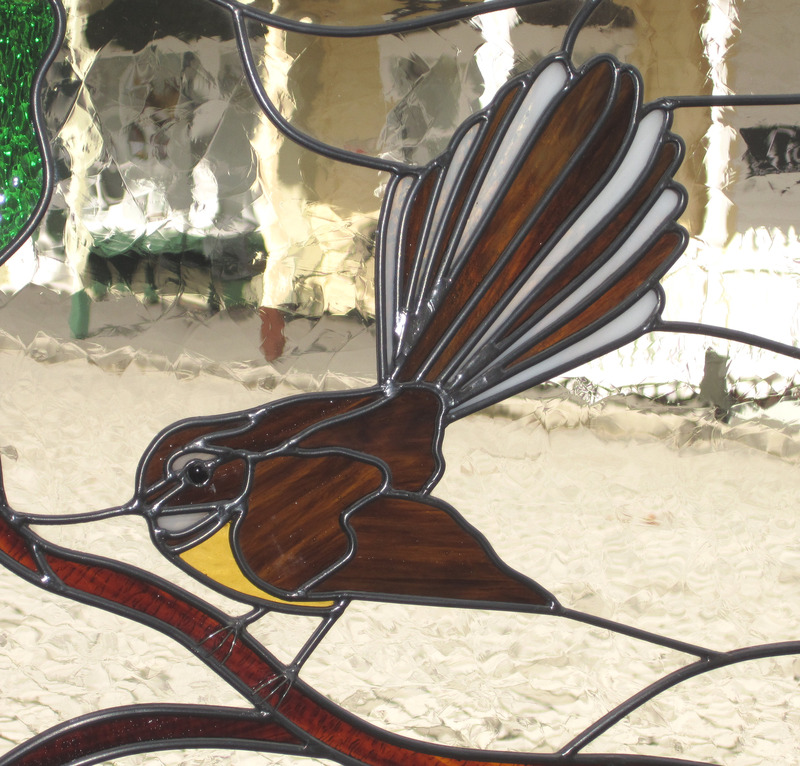 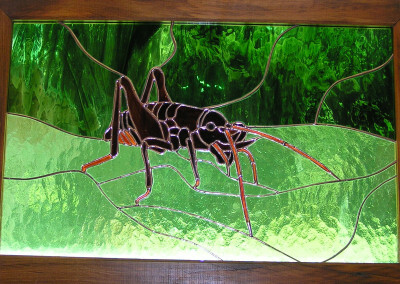 Click on any of the leadlight images below to see them full size. 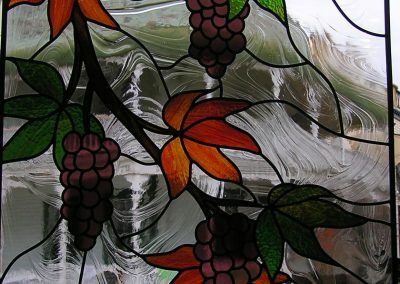 These are ideas to consider. 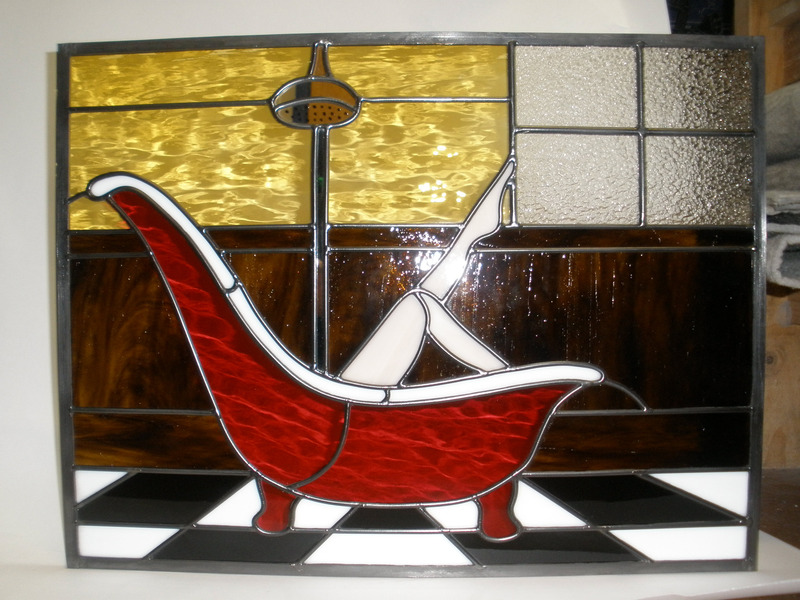 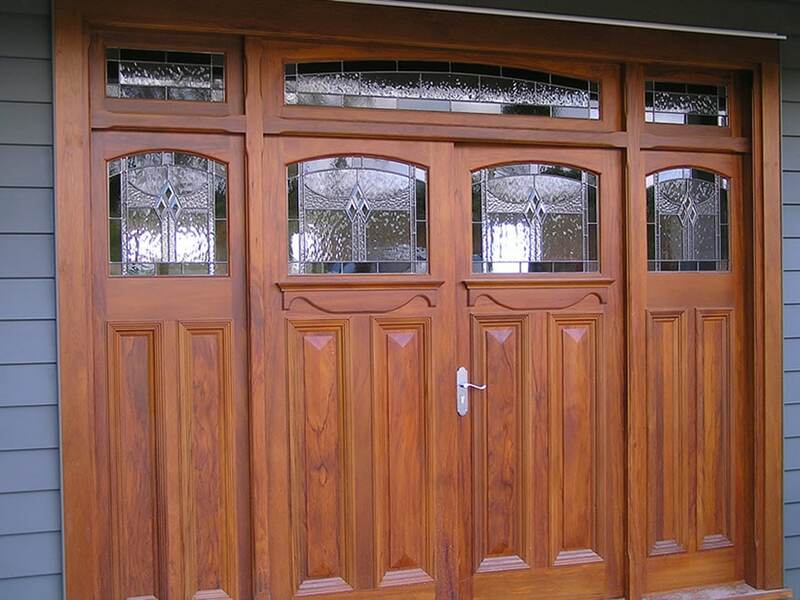 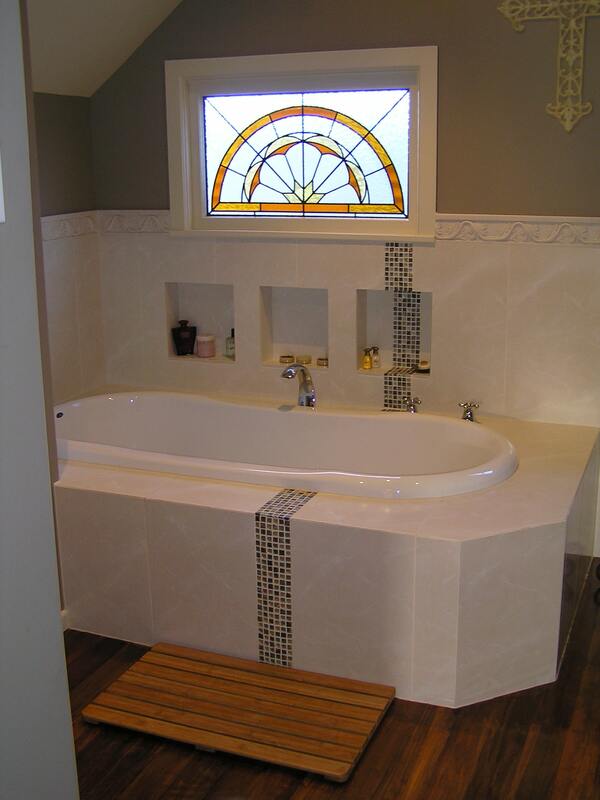 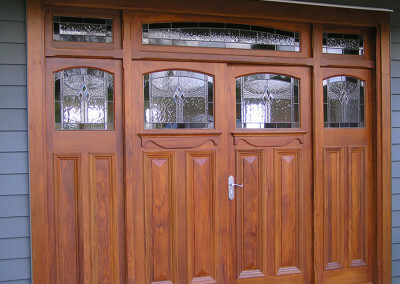 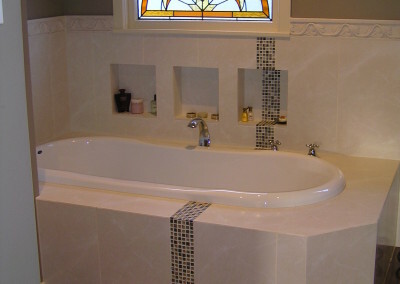 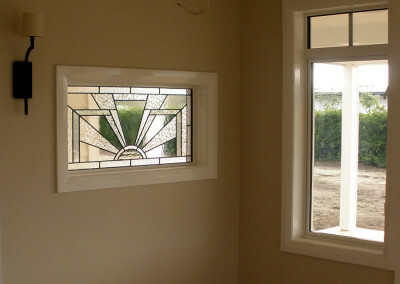 We can adapt any of these designs to suit your window shape or colour scheme. 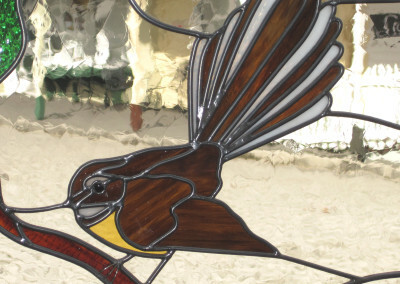 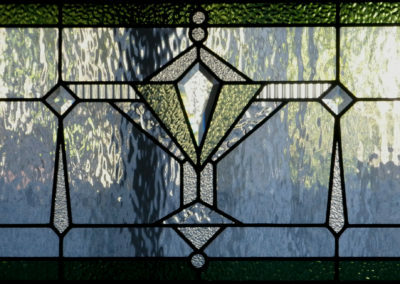 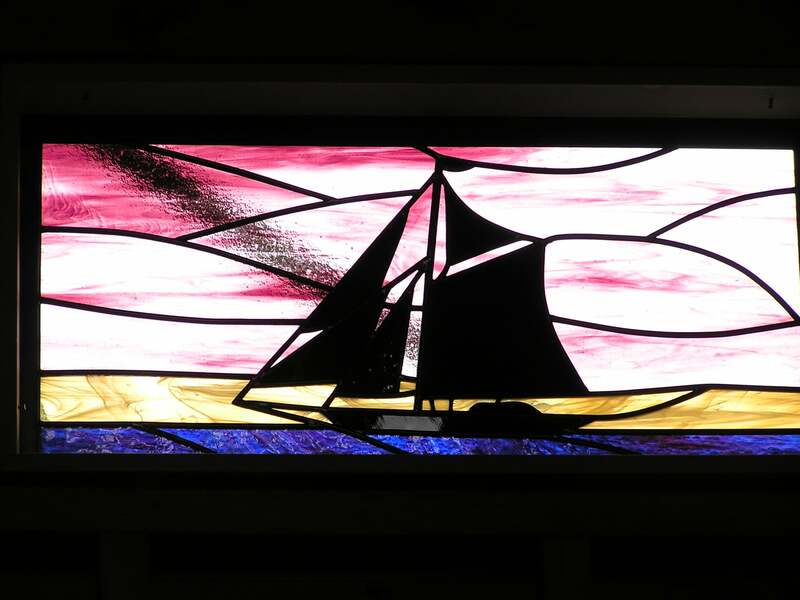 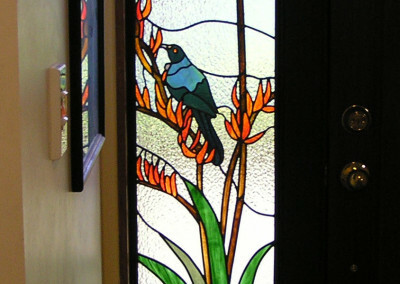 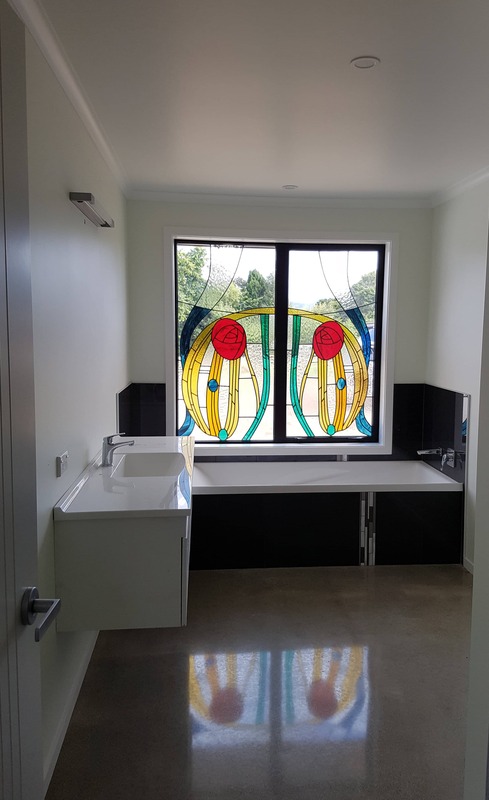 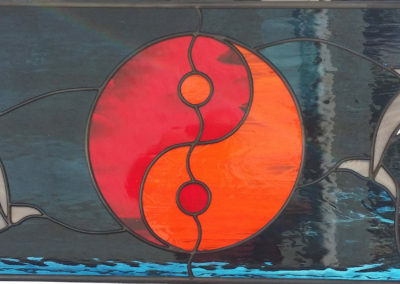 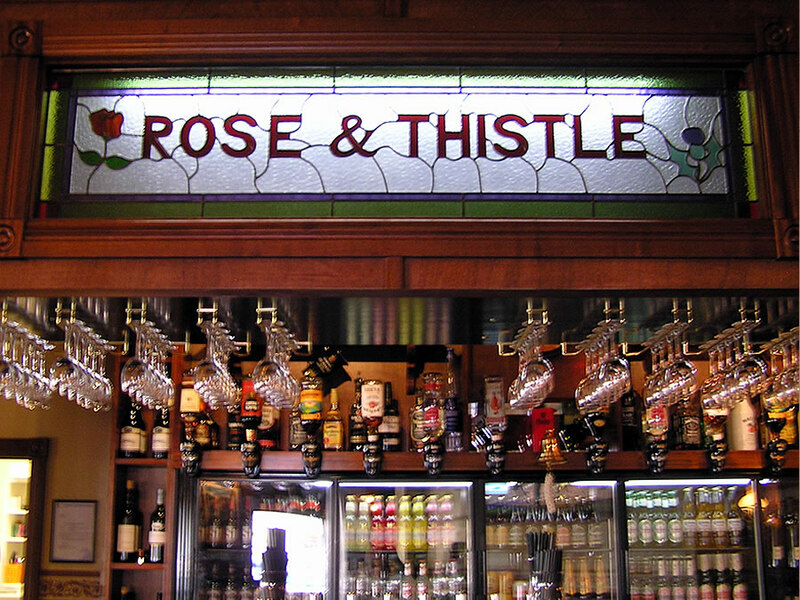 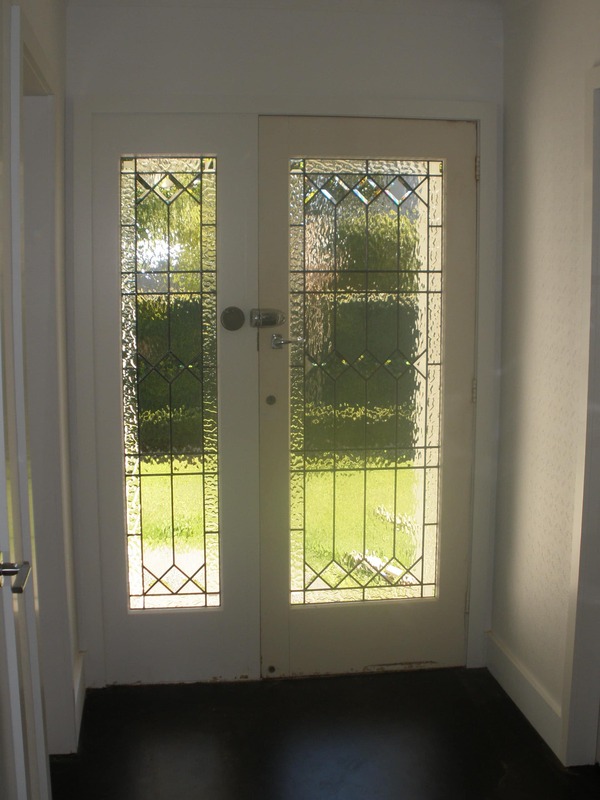 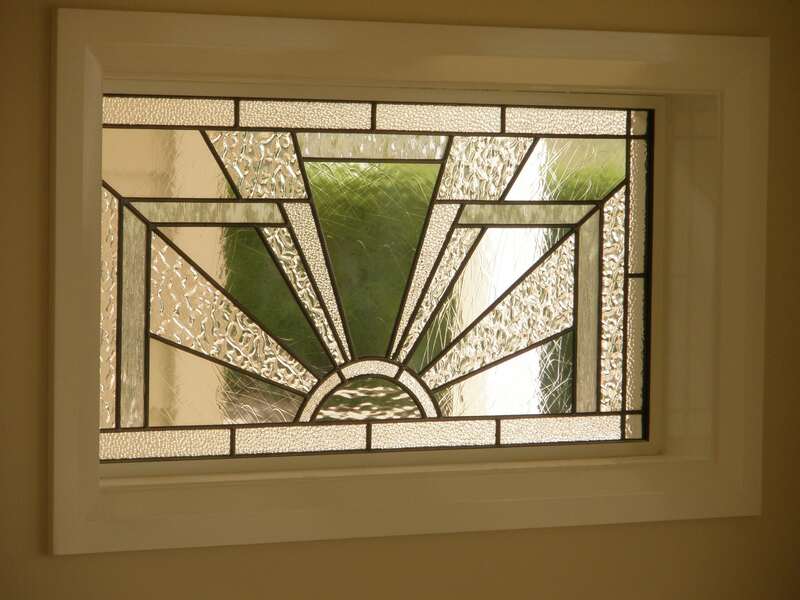 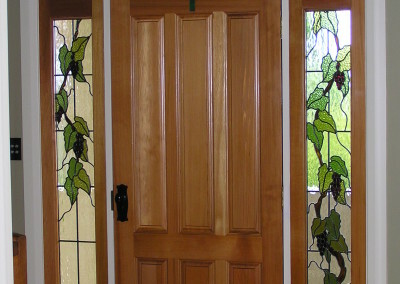 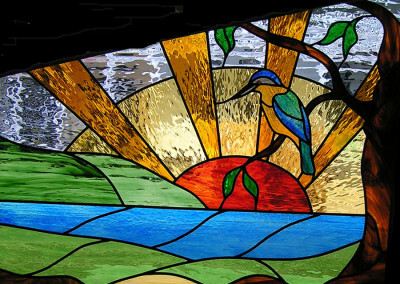 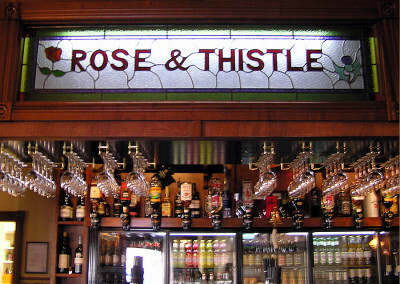 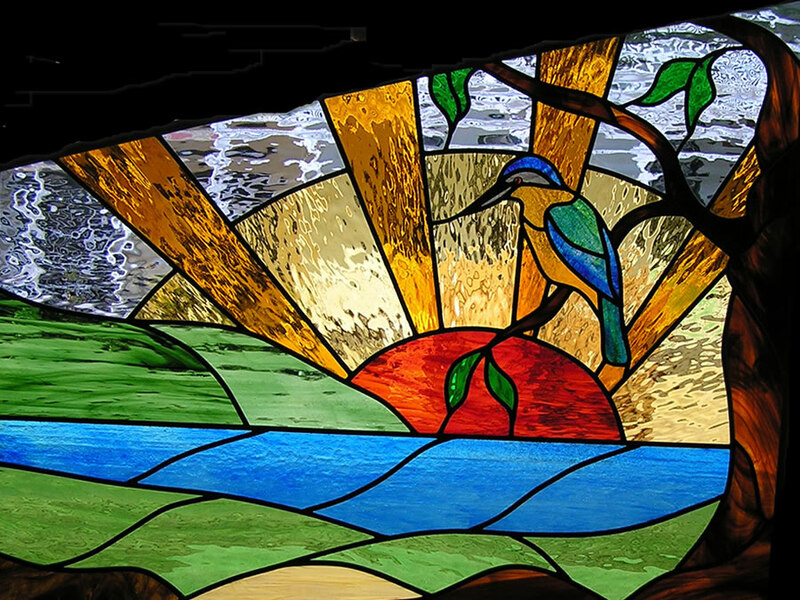 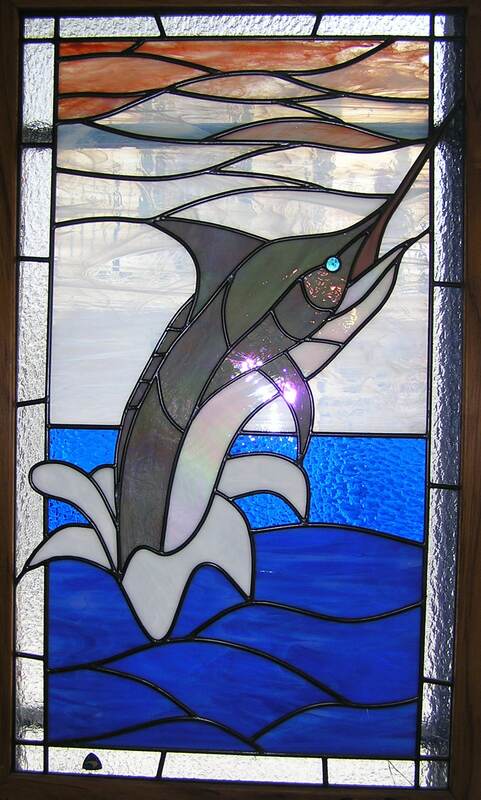 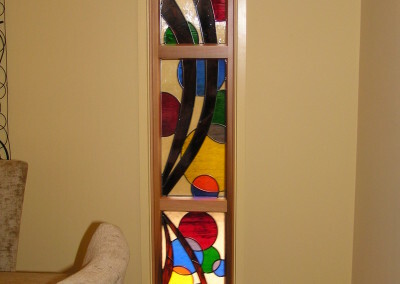 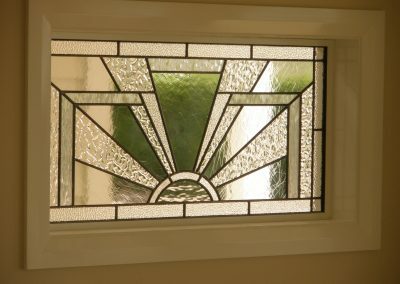 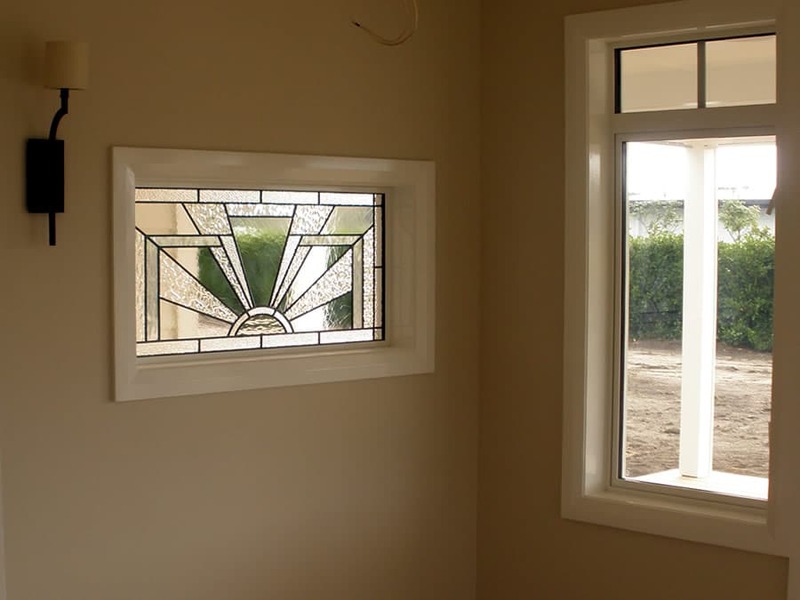 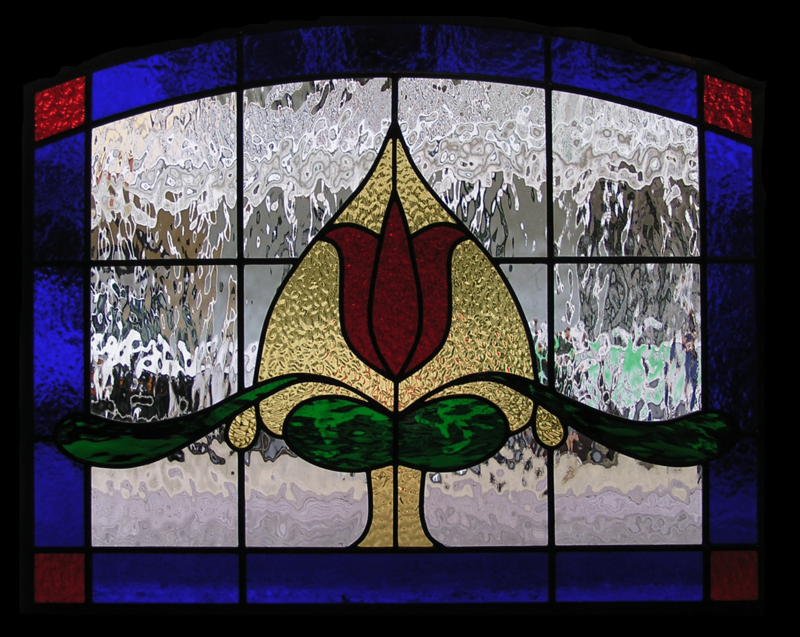 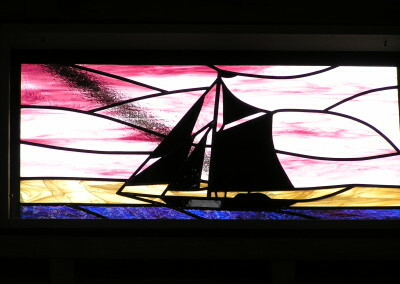 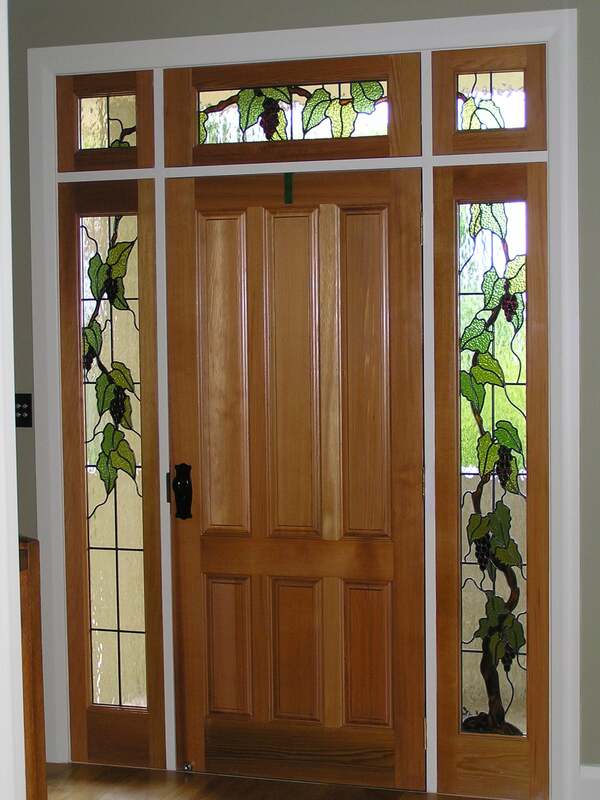 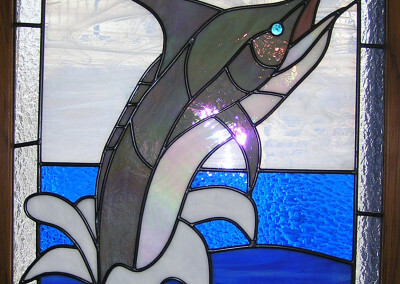 There is no limit to the design possibilities in a leadlight window. 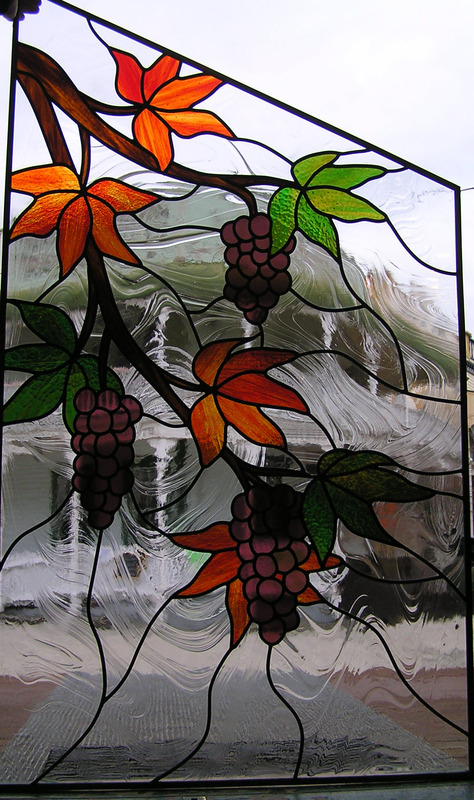 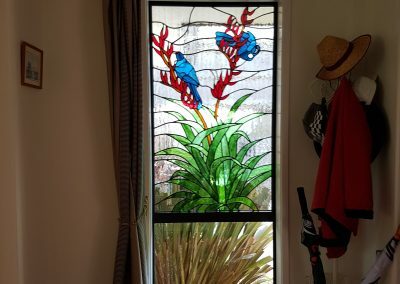 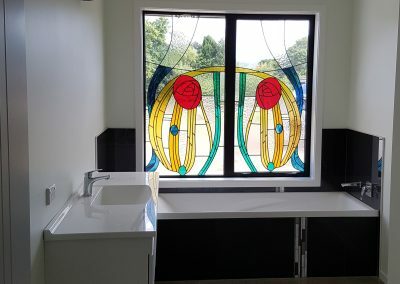 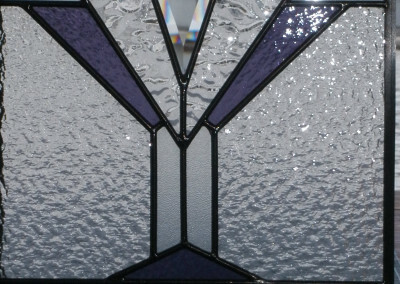 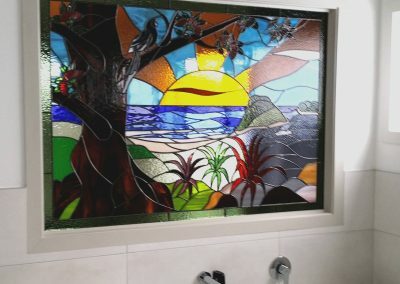 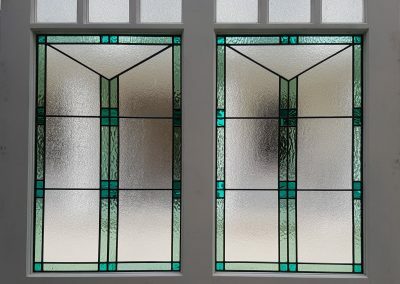 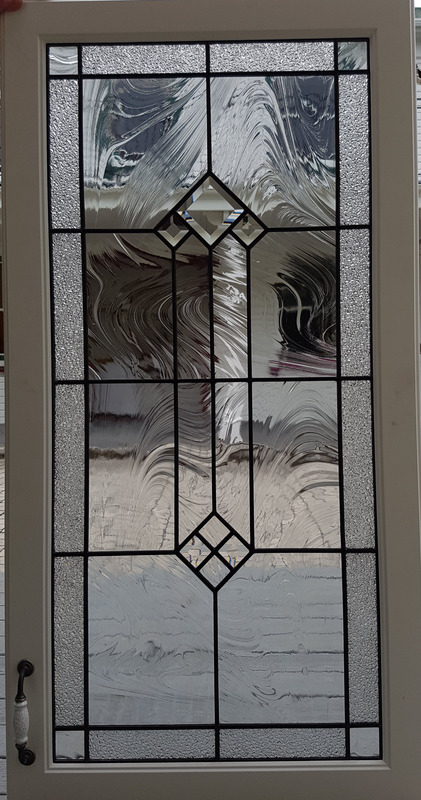 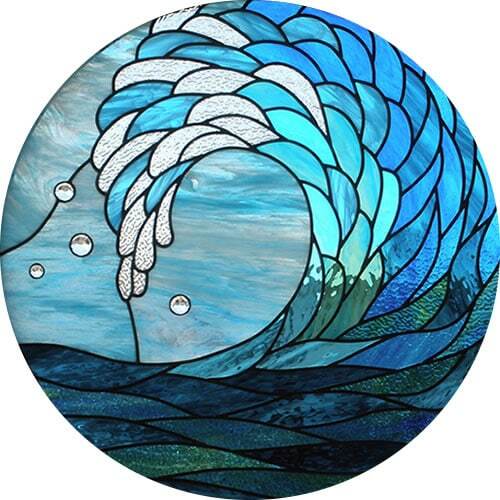 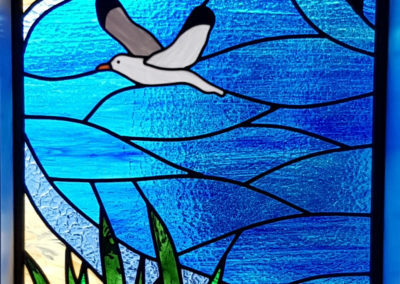 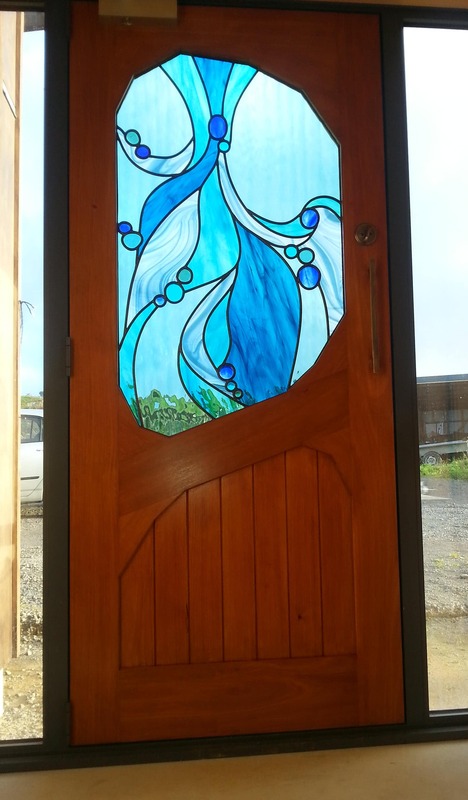 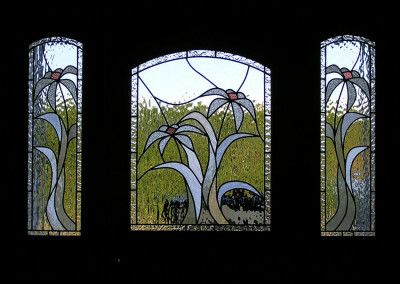 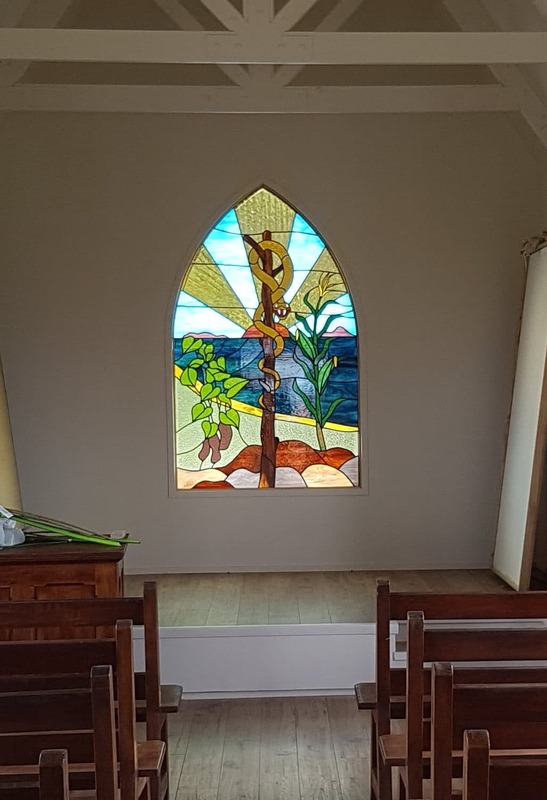 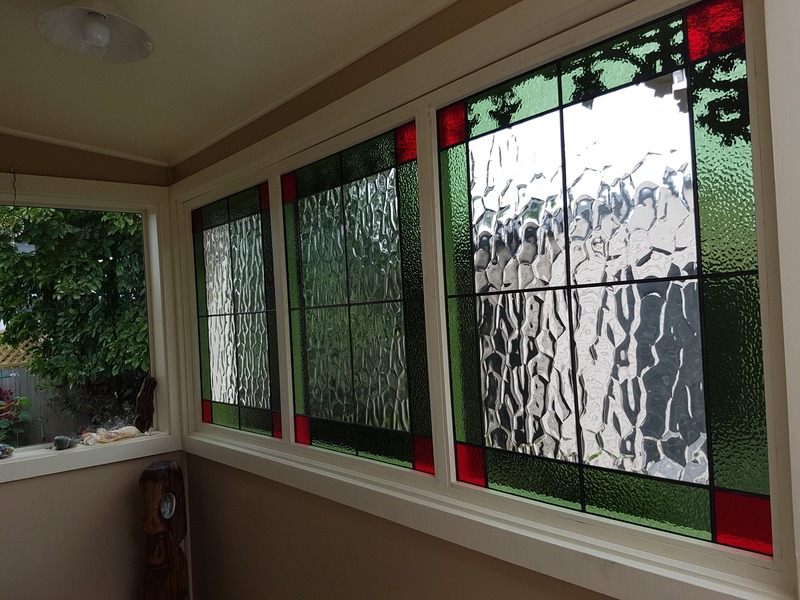 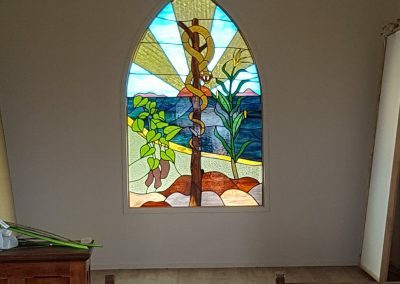 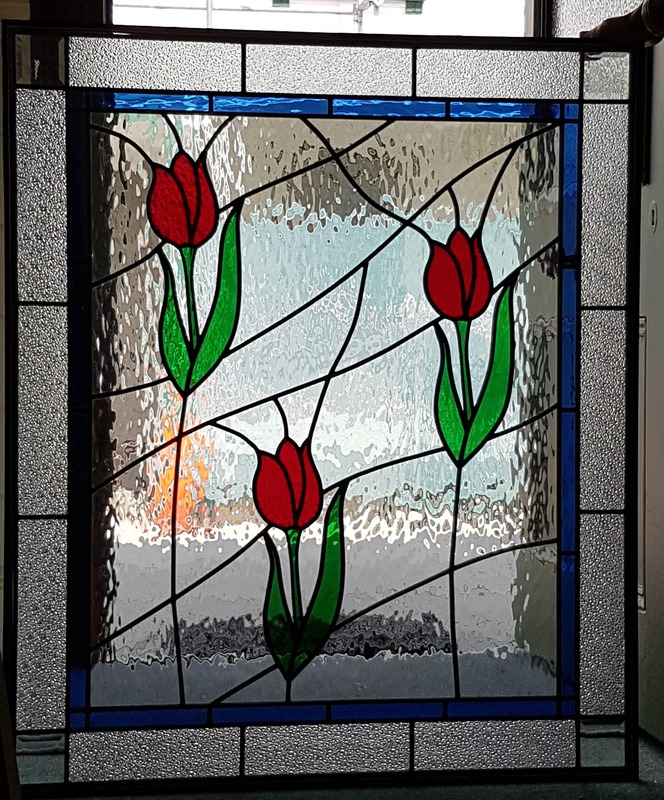 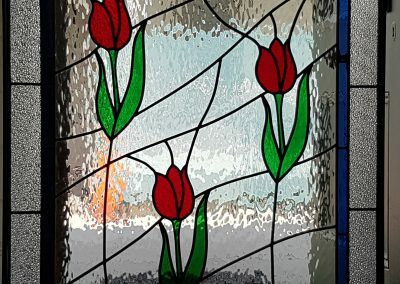 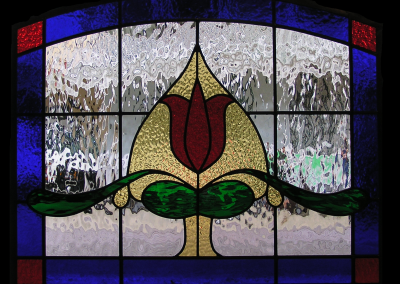 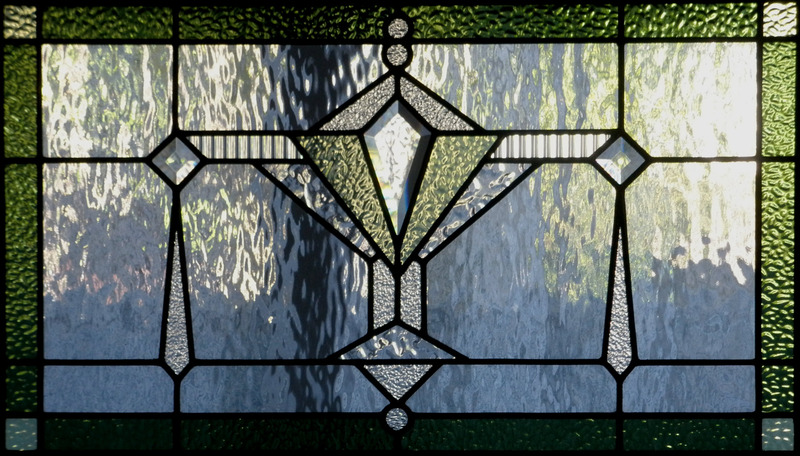 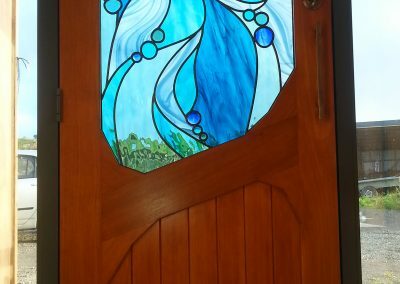 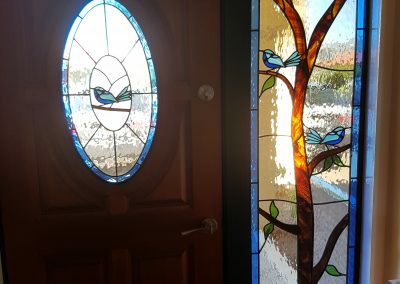 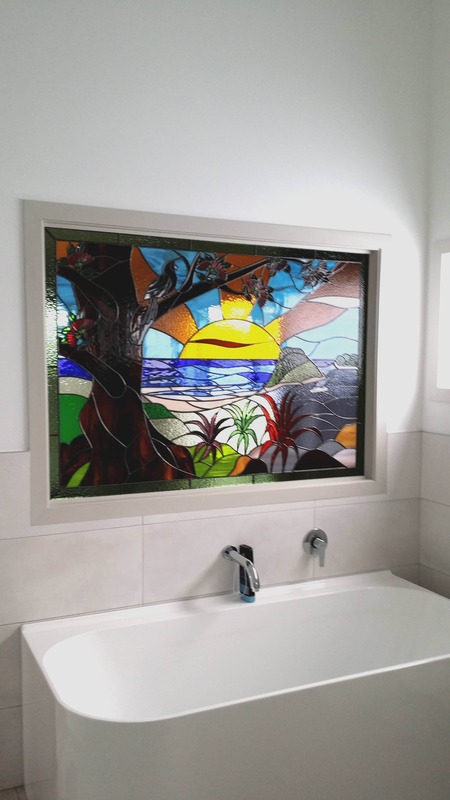 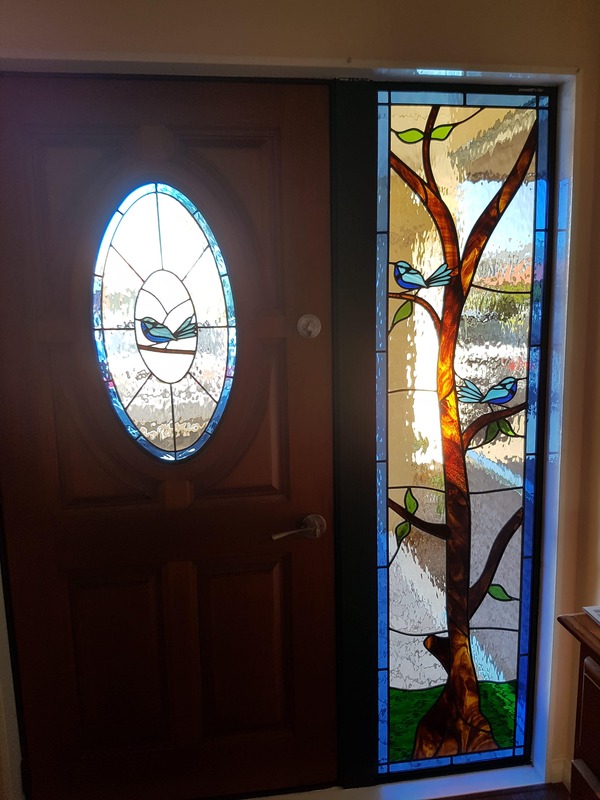 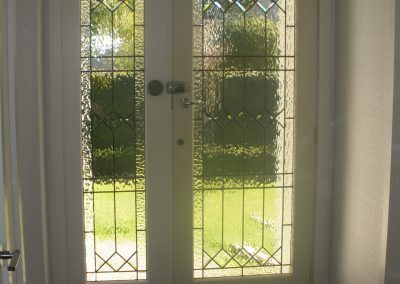 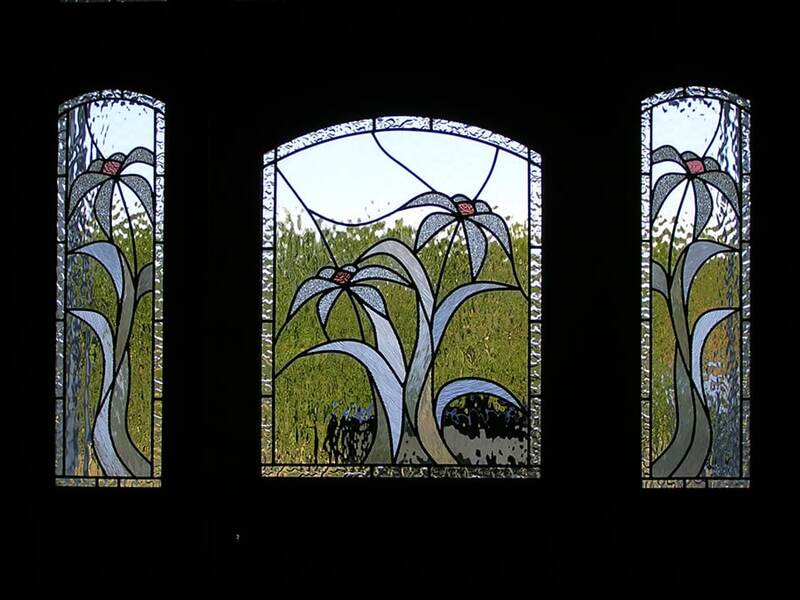 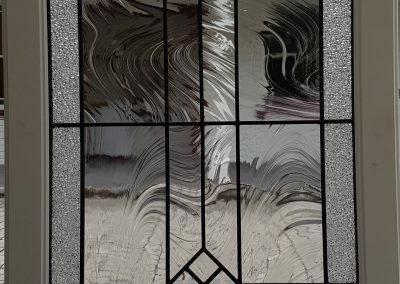 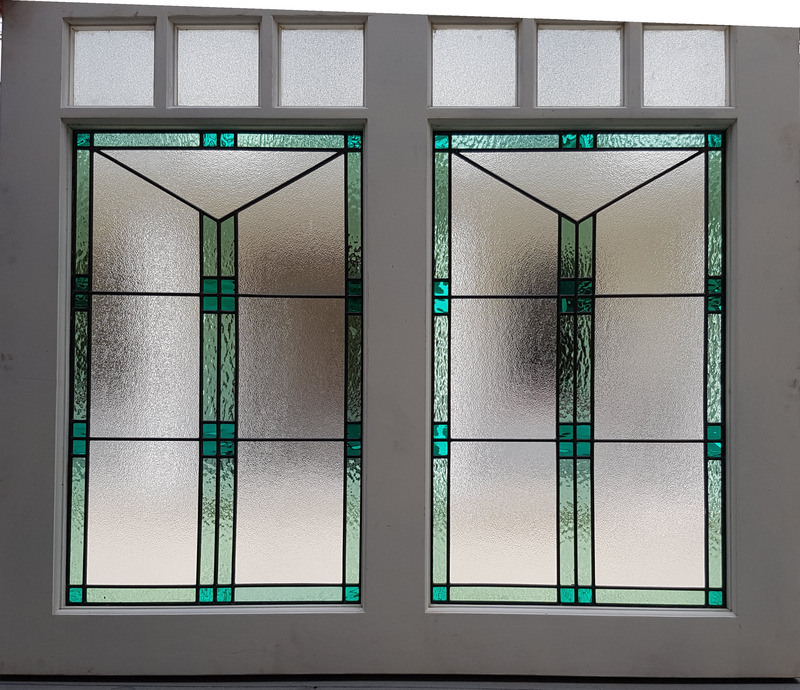 We can work with a photo, a sketch or just a vague idea and will produce a scaled colour drawing to show you what the finished leadlight will look like. 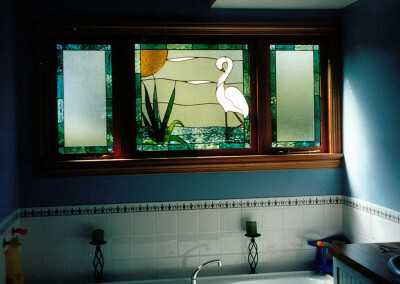 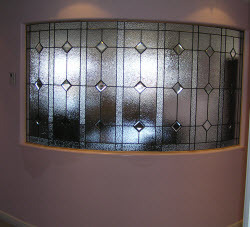 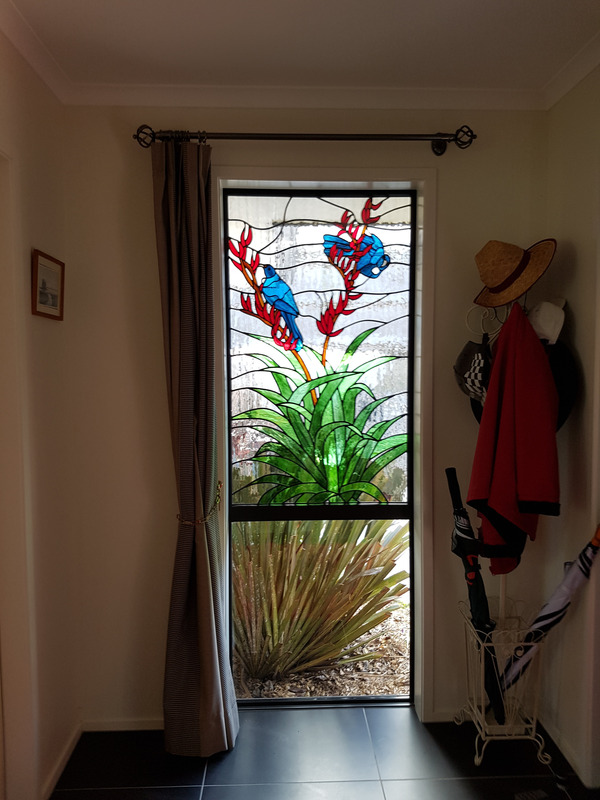 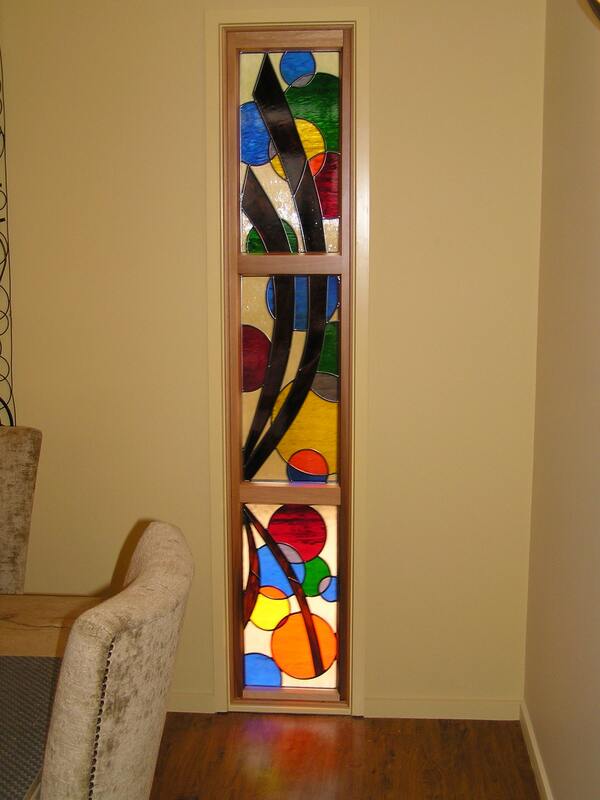 Contact us about having one of your boring windows transformed into a visual masterpiece!